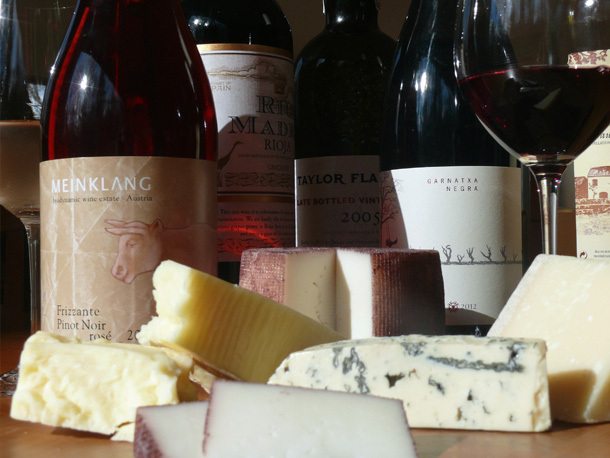 Having the right wine to go with that cheese is not always easy to figure out. Yet it is important to know what cheese and wine work well together. We recently read an article giving you a cheat sheet to ensure you have a good combination whether you are having an indoor get together or a picnic outside. After reading be sure to tell us what you think below. Click here to read about it.